Listen to the local wildlife and take in the beautiful views from your huge entertainment area. 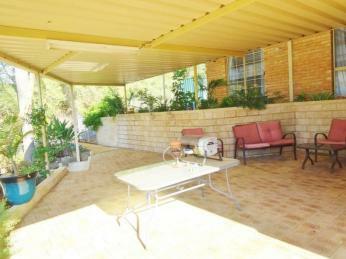 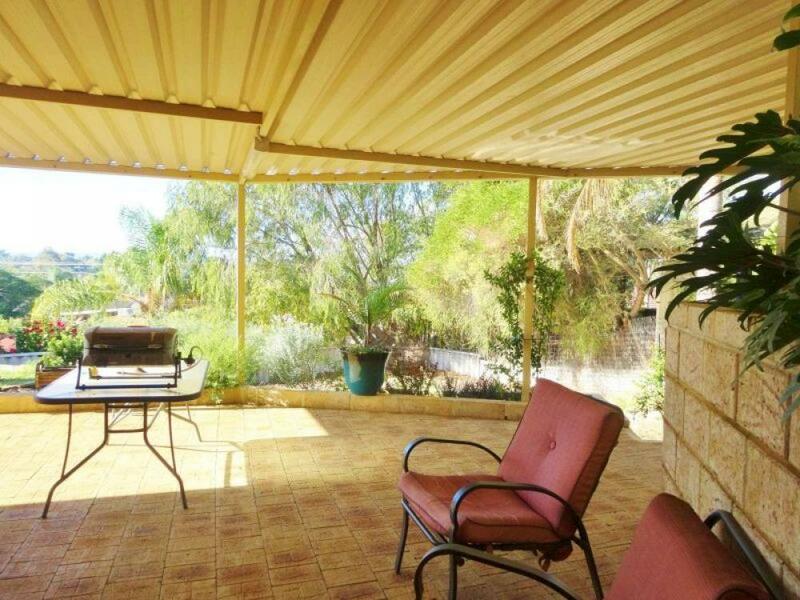 If you enjoy a laid back country feel, this property is perfect for you. 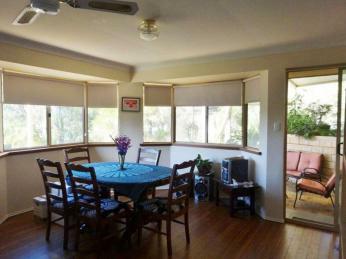 * Dining area is combined with the kitchen, featuring windows all around giving views and leads to outdoor entertaining area. 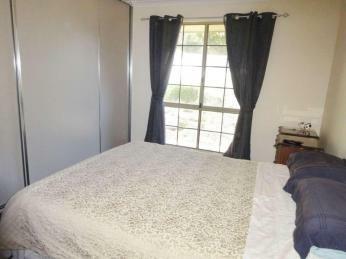 This is a break lease - property available now. 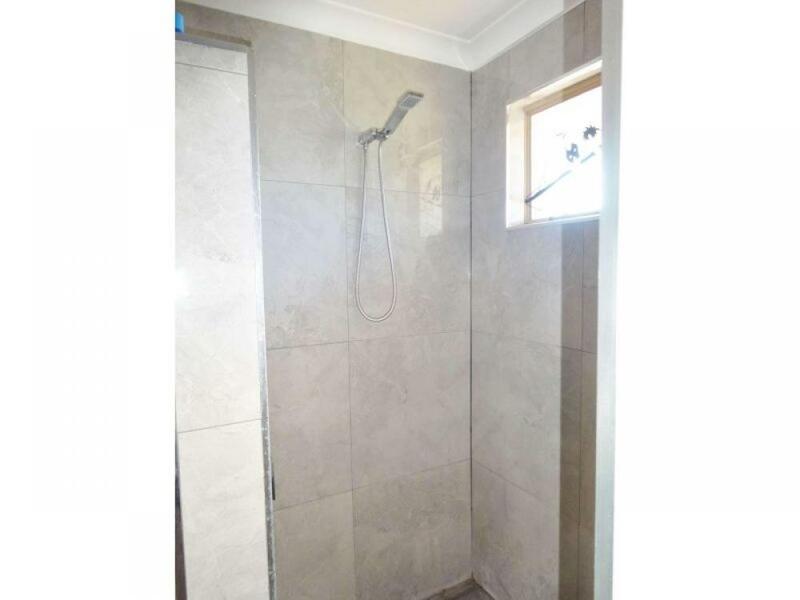 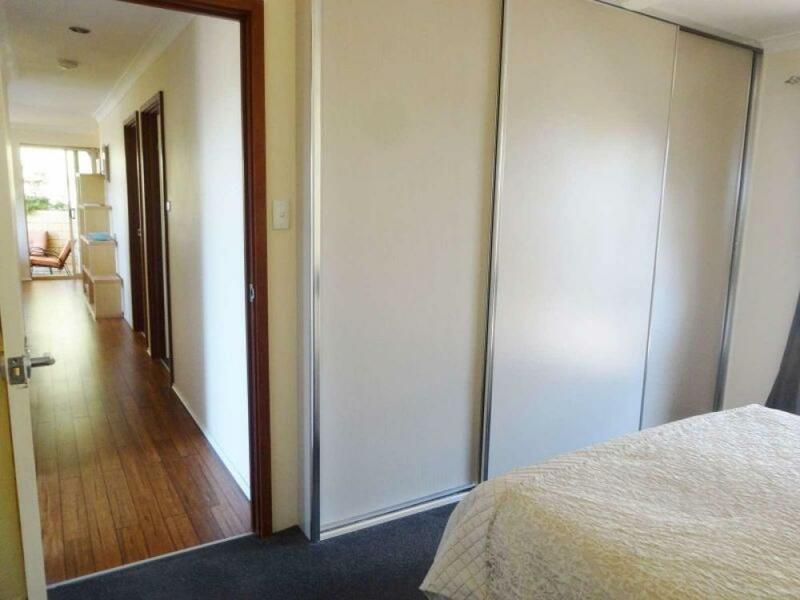 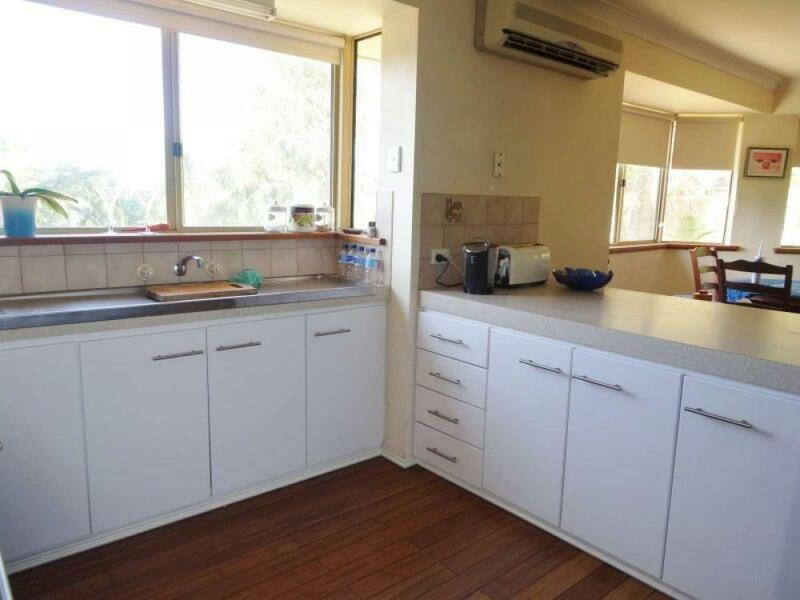 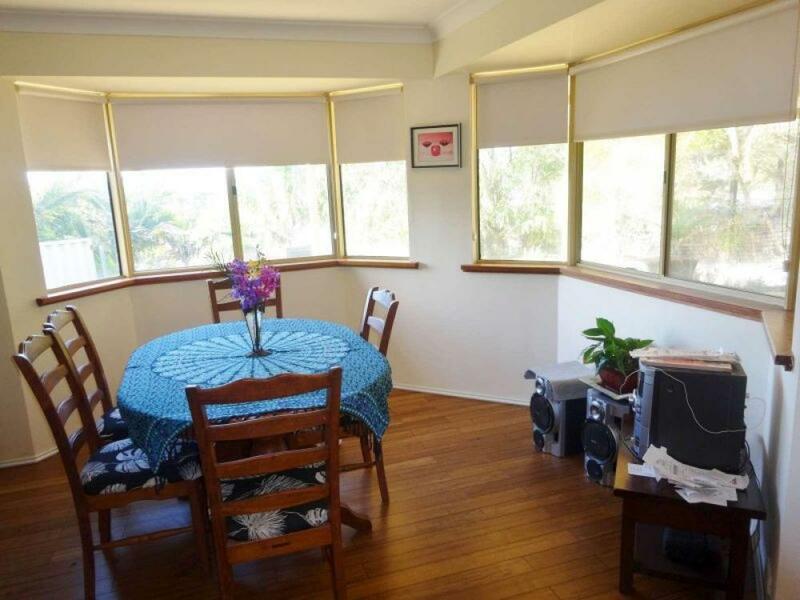 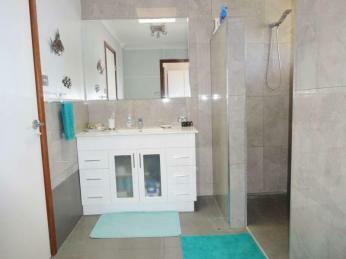 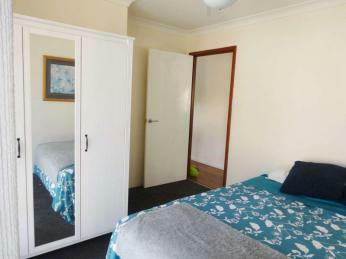 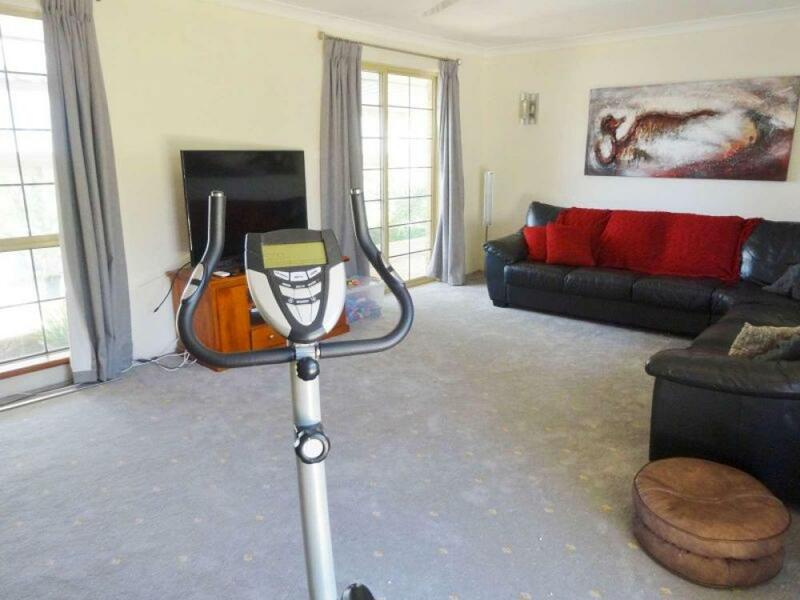 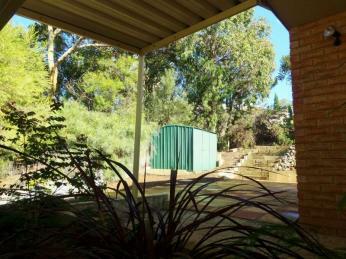 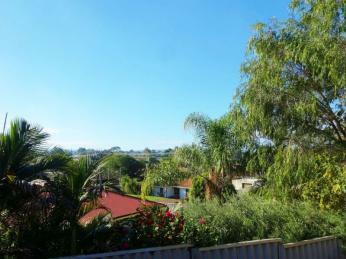 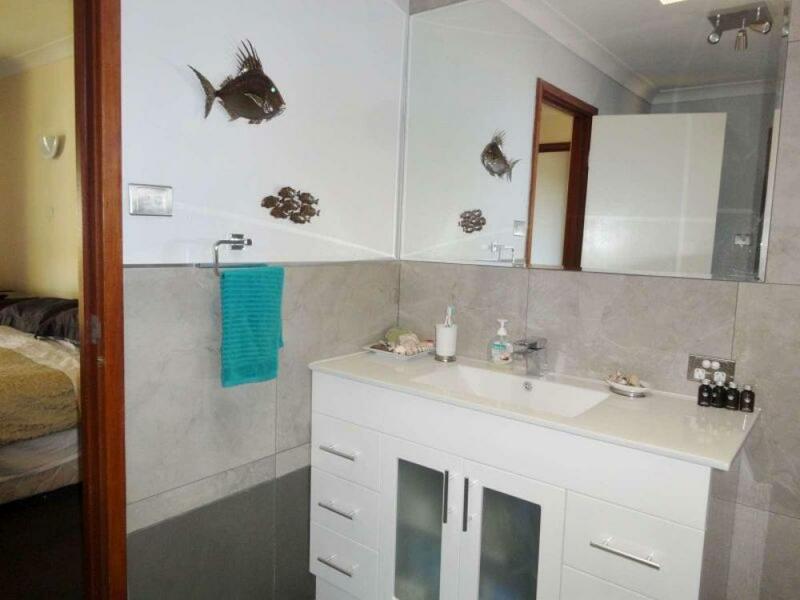 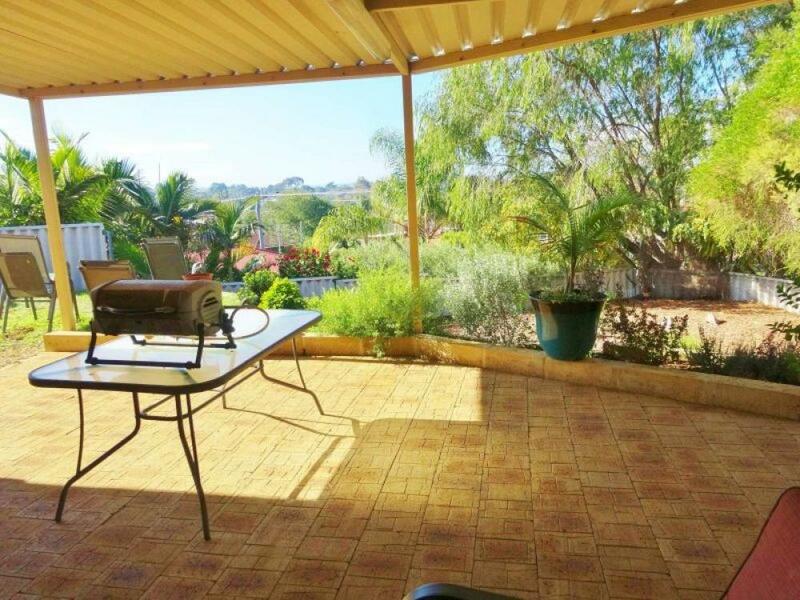 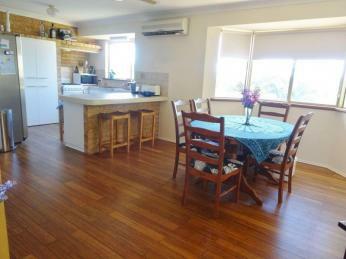 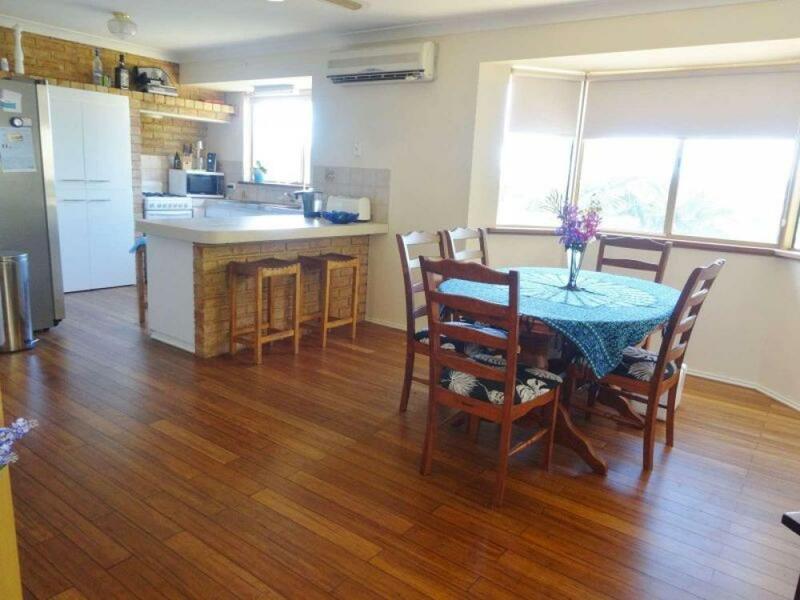 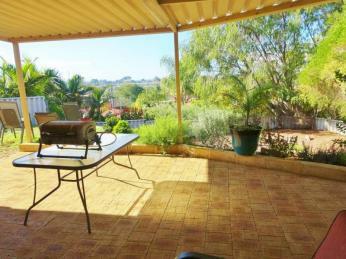 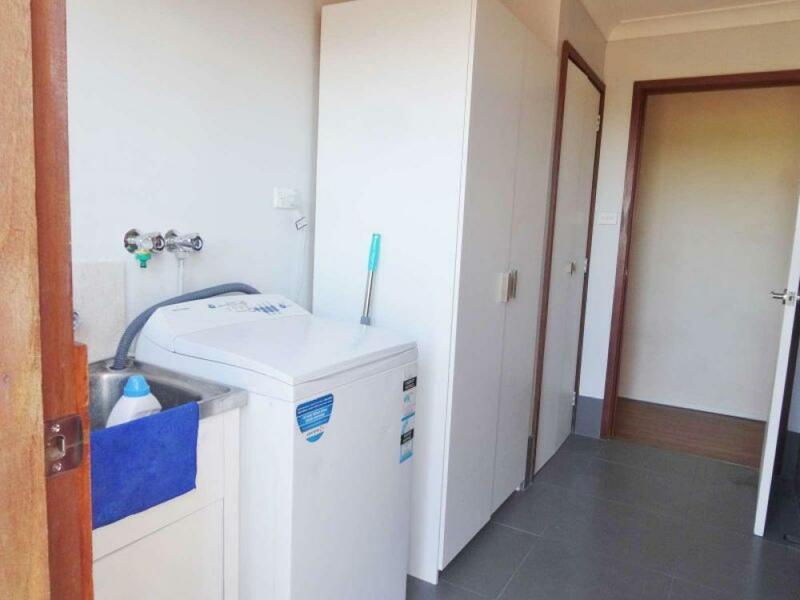 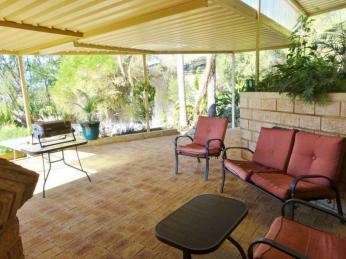 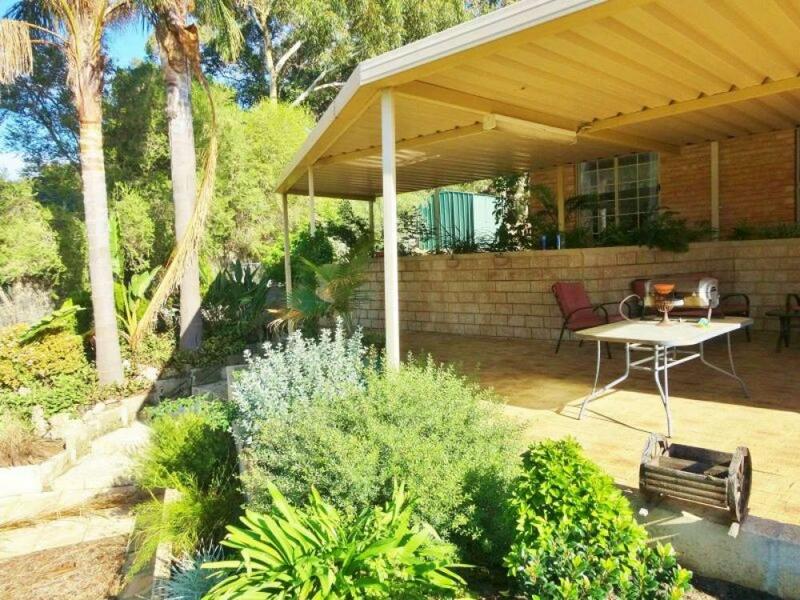 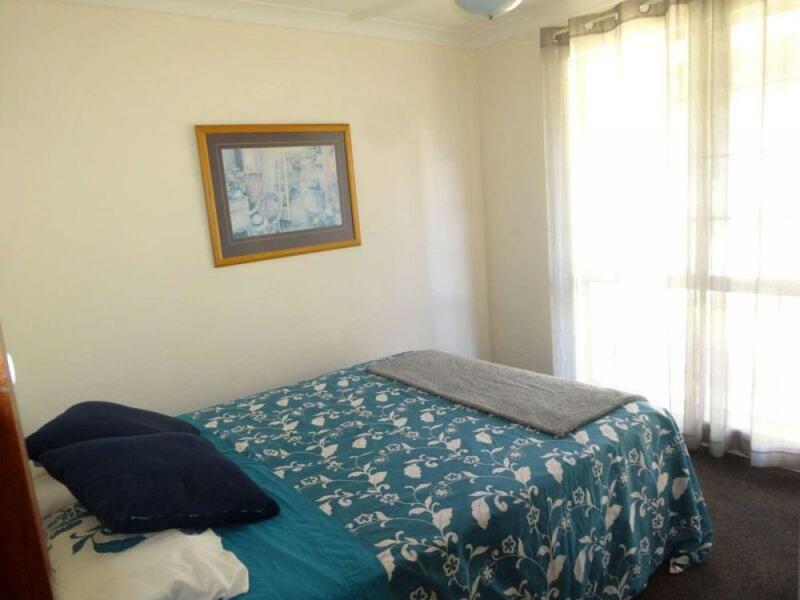 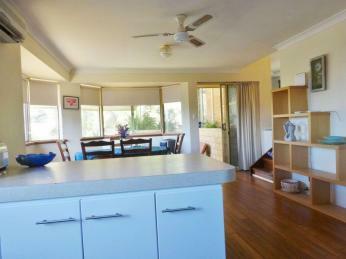 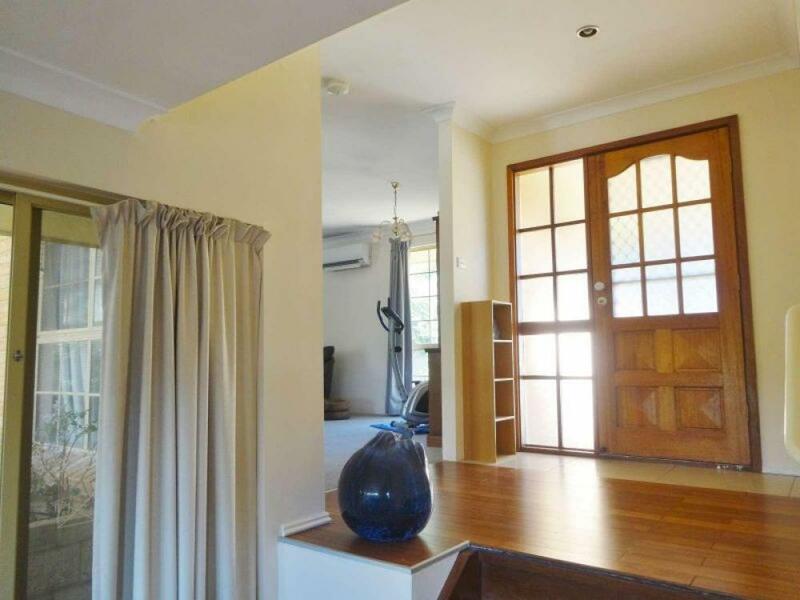 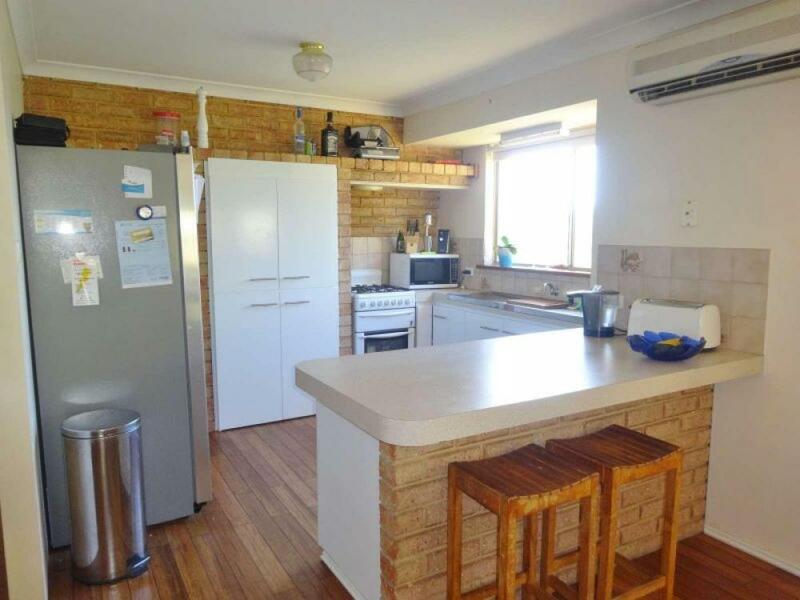 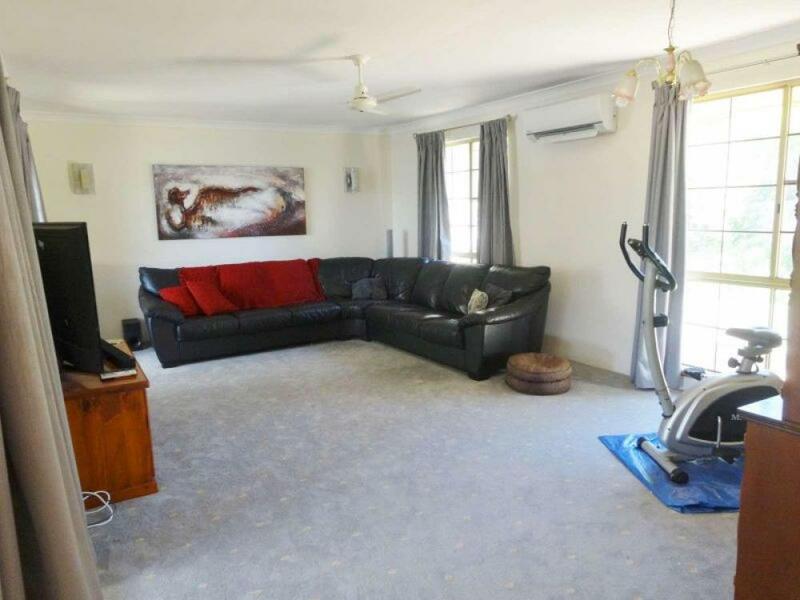 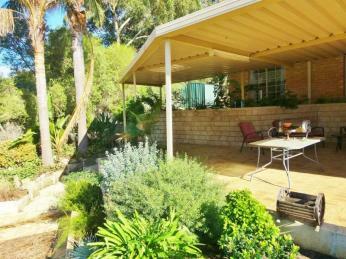 Area: Walking distance to Clifton Park Primary School, local parks and The Collie River. 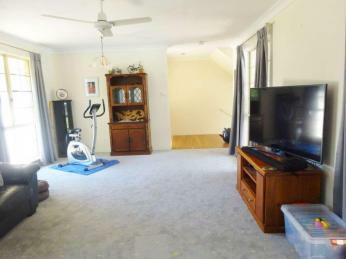 Close to the Bunbury Golf Course and The Collie Bridge Tavern.